Arrive in style at Airtel’s private jet ramp. 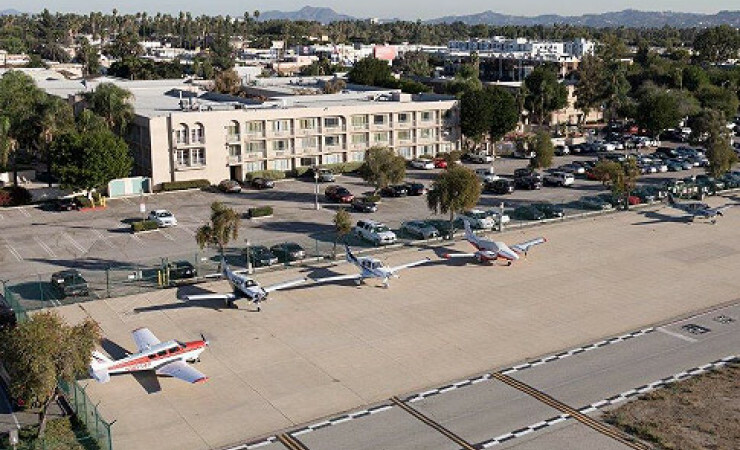 Located at the nearby Van Nuys Airport, our runway can hold up to 20 Cessna’s at one time. Fly in, lay your head to rest or stay for the evening. Join us for dinner and drinks while you refuel. Layovers never looked so good! 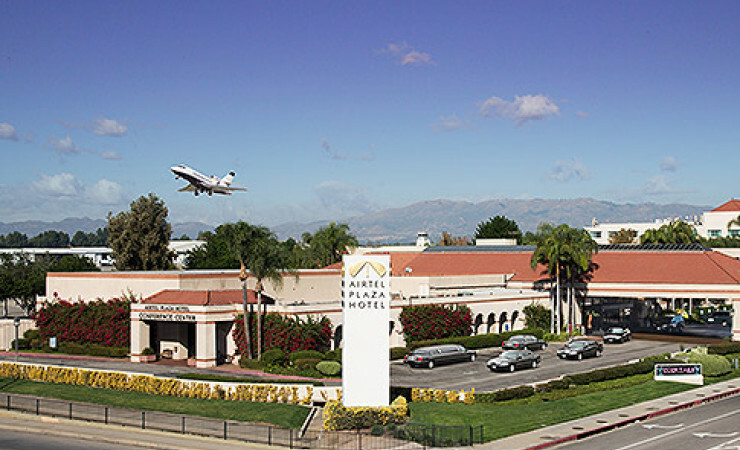 Parking: Maintain a 6-foot wingtip-to-wingtip maximum as a courtesy to arriving aircraft. Front Desk: Advise front desk of your departure.